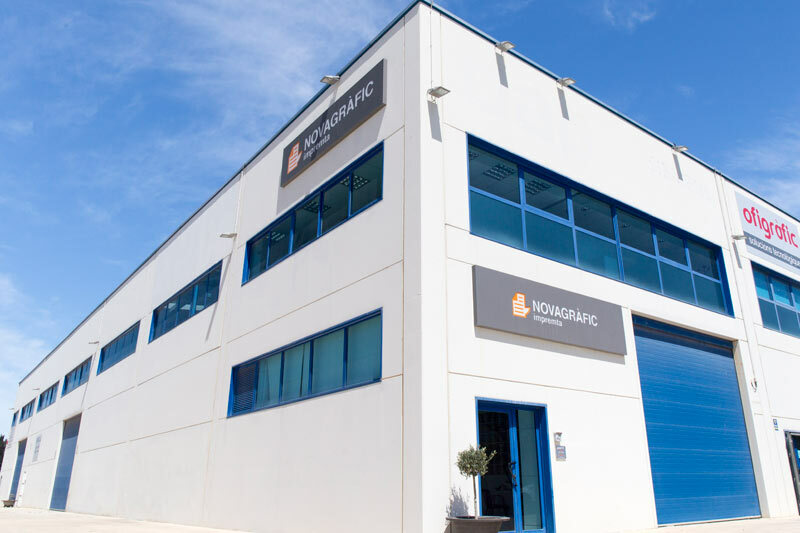 Novagràfic Impremta is a company located in Vila-seca (Tarragona), offering to our customers a range of possibilities in design, offset and digital printing, binding and finishes. Technology and technique have not stopped growing since its origin,as well as the desire to provide the best answer to the needs of our customers. Send your files withWeTransfer. Wetransfer is an online cloud storage platform that allows upload and download large files. 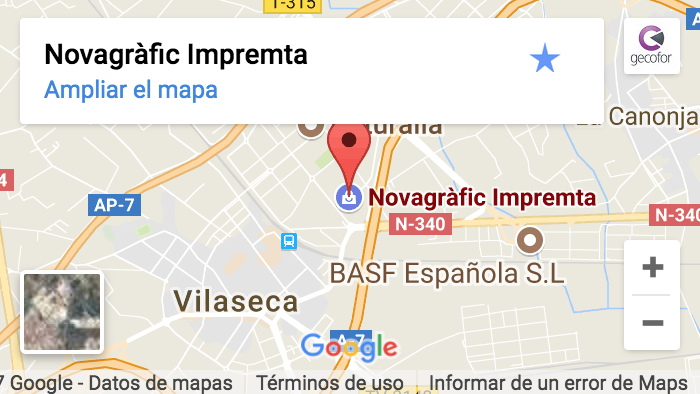 Impremta Novagrafic informs you that the personal data that you provide by filling out this form will be processed by Jordi Martí Magriña (Impremta Novagràfic) as the person responsible for this website. You can exercise your rights of access, rectification, limitation and suppression of the data in info@impremtanovagrafic.com as well as the right to file a claim with a control authority. 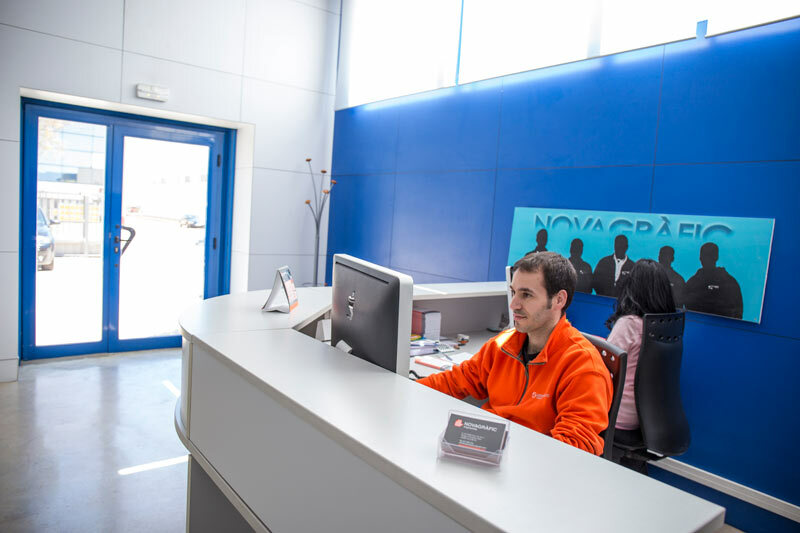 Novagràfic Impremta is a printing services company located in Vila-seca (Tarragona), offering to our customers a range of possibilities in design, offset and digital printing, binding and finishes.